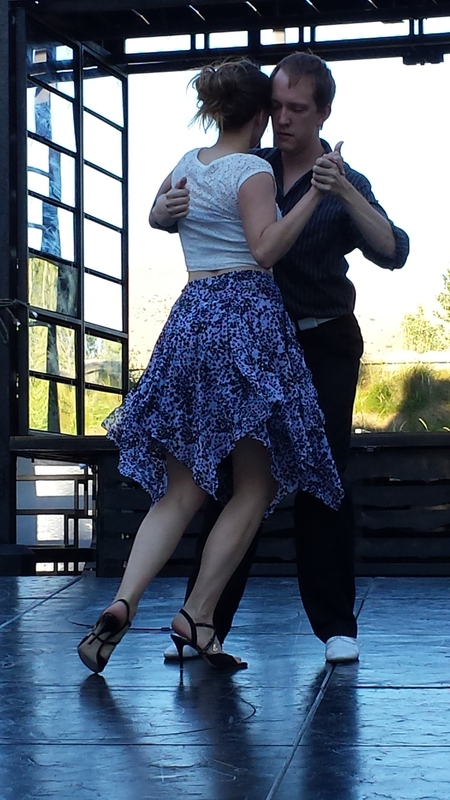 Check out our Tango Boise's Monthly Calendar to find all the tango that's happening in Boise including special events, live music events, and workshops! Cancellations are listed on the monthly calendar so check there for specific date related changes and last minute changes. Go HERE for more details on BSU Tango. This class focuses on technical drills and repetition - working and reworking the minutia - so your tango skills get better and better. Come ready to work on your tango. Joe teaches on Wednesday evenings with small groups. To learn more, you can contact Joe HERE! 7:00 - 8:00 pm Beginner Tango. Complete beginners welcome. Drop In rate is $8 per class includes practica. Save by purchasing a monthly pass! 9:00 - 11:00 pm -ish Practica* (How late we go depends on # of dancers out late and DJ). For the schedule of who's teaching and doin' the DJ thing each week on Thursdays , please visit our monthly calendar. *What is the difference between a lesson and a practica? Visit our Beginner FAQ to find out! 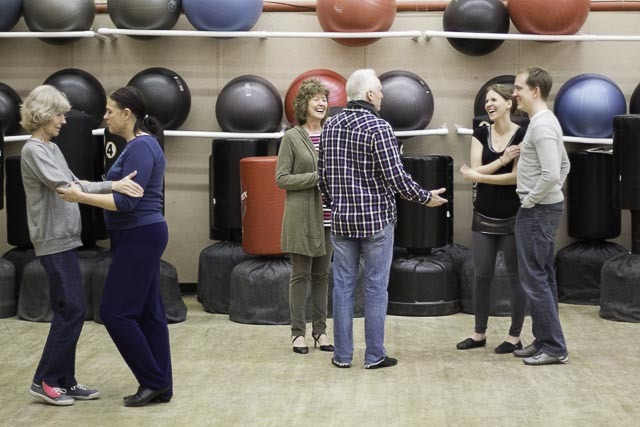 Drop in to practice or for a free lesson by Debbie if you're new to tango. 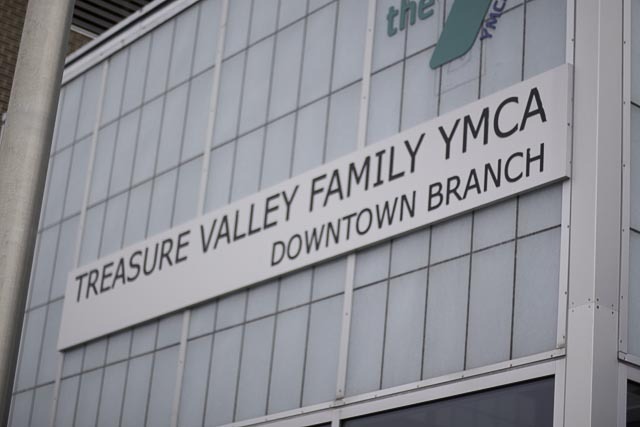 You don't even have to be a Y member or a Tango Boise member. Tell them at the door that you're here for tango and they'll wave you in! If you have any questions about this event, you can contact Debbie HERE! Beginner lesson for those who have never danced tango before. Level I lesson for the next level. If you have questions about this class or if you are interested in scheduling a private tango lesson, you can contact Tommy HERE! This all-ages venue is located in one of Boise’s premier local restaurants. Solid’s banquet room has a great floor and a rotating gallery of Boise artists to set the mood. Munch on a delicious dish or take advantage of Solid’s full bar while you dance the night away. What is the difference between a lesson and a practica? Visit our Beginner FAQ to find out!